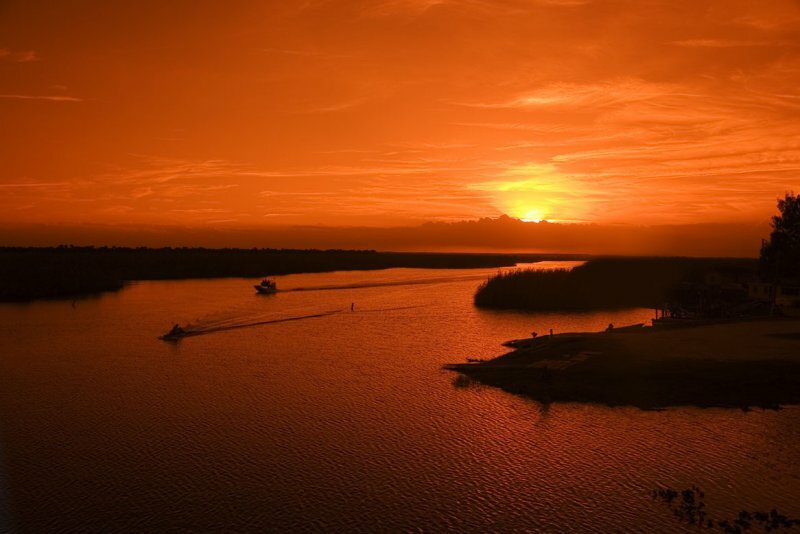 The final sunset of 2006 casts its light over the St. Johns Waterway near Melbourne, Florida. Nice overall image. Well composed.